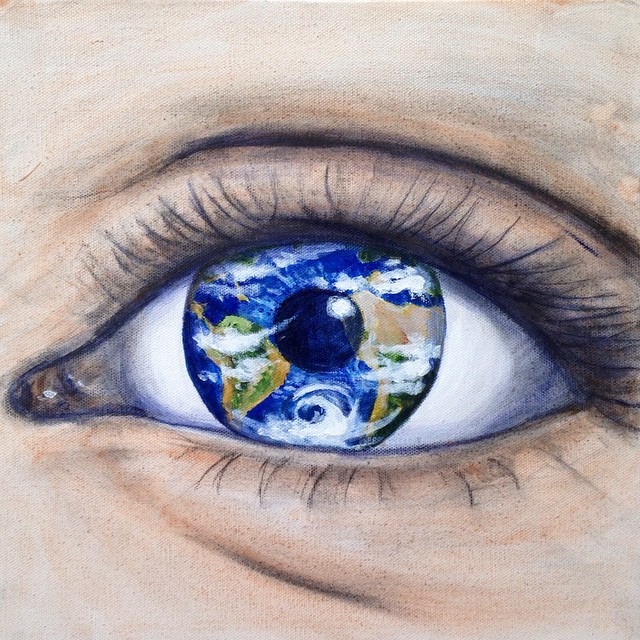 Eye Candy for the month of September is Earth by Melissa Langley-Winslow, a traveling artist from Solomons Island, MD. Melissa is an environmental activist and an amazing artist who works in many mediums. Follow her artistic adventures across the US on her Instagram account.